In one exemplary piece of sensationalist drivel for Radio Farda – the Persian-language component of the US government-funded Radio Free Europe/Radio Liberty network (with a website also in English) – Penny L Watson babbled about the threat posed to the US on account of Hezbollah and Iran’s alleged conversion of Venezuela into a base of operations. Back in 2009, Israeli Deputy Foreign Minister Danny Ayalon sounded the warningthat “we know that there are flights from Caracas via Damascus to Tehran”. Given that it is also possible to fly with minimal difficulty from Caracas to places like Tel Aviv, however, we’d be forgiven for perceiving the Caracas-Tehran one-stop as something less than a smoking gun. 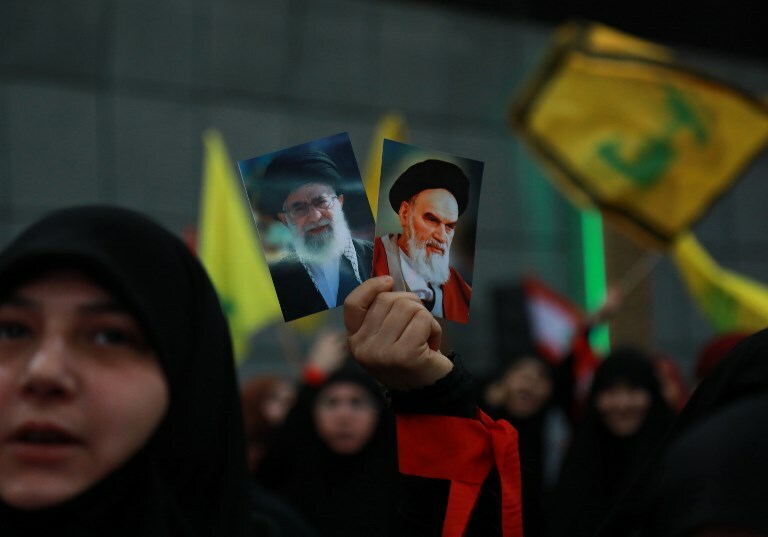 Now, the current crisis in Venezuela – rendered ever more acute by US President Donald Trump’s staunch backing of Juan Guaido, who spontaneously proclaimed himself interim president of the country in January, has unleashed a renewed onslaught of Hezbollah-Iran hysteria. 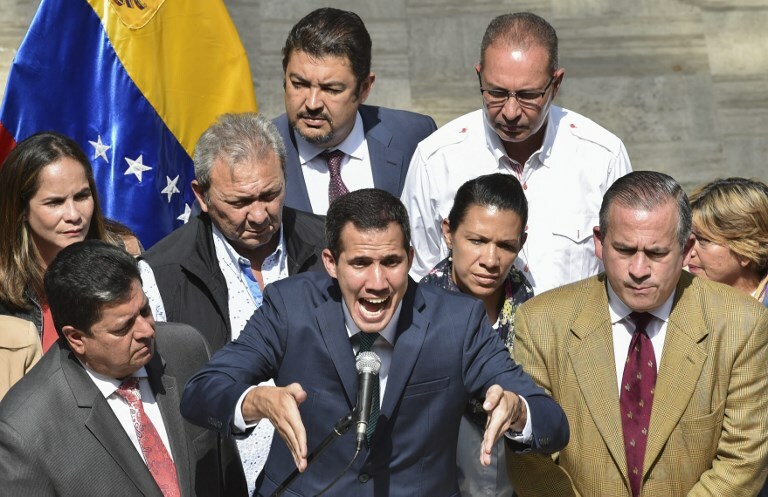 The Insight Crime website, for example, suggests that Hezbollah’s “explicit support” for Nicolas Maduro – who, it bears mentioning, is in fact still the legitimate president of Venezuela – “could be the first step in confirming links between the South American nation’s government, the terrorist organisation and organised crime groups”. Among Hezbollah’s criminal allies, we are told, is Mexico’s Sinaloa Cartel – i.e., the same cartel that was reportedly in cahoots, for an extended period of time, with none other than the US government. To be sure, it goes without saying that the United States – a country that has for the duration of its contemporary existence been thoroughly implicated in global drug trafficking – is rather unqualified to deploy narcotics related accusations against Hezbollah. Even more so when the accusations don’t hold water. It’s also true that, while the Trump administration busies itself portraying Maduro as a uniquely evil oppressor with uniquely evil terrorist allies, the US is the entity that, during the Cold War, contributed to the slaughter of literally hundreds of thousands of Latin Americans, from El Salvadorto Nicaragua to Argentina to Guatemala and beyond, via vicious support for right-wing dictators and death squads. Hezbollah and Iran naturally boast no such history in the hemisphere. And yet, as with the Soviet menace of the past, they’re the ones that must be demonised at all costs for the crime of challenging US hegemony – and converted into a direct existential threat to the homeland. Additional cause for alarm is provided by Eldad Beck, who in 2012 reported for Israel’s Ynet News about “Hezbollah’s cocaine jihad”. Calculating that Mexico was then “home to some 4,000 Muslims” out of a total population of 115 million, Beck warned that the number was “enough to cause concern in the United States – and Israel should be concerned as well”. Over at Foreign Policy, meanwhile, Colin P Clarke argues in a slightly more pessimistic dispatch titled “Hezbollah is in Venezuela to stay”, that the “best-case scenario for Washington could be an ascendant Guaido administration that agrees to combat Hezbollah’s influence – if the new government is willing to accept a US presence in the country to begin training Venezuelan forces in the skills necessary to counter terrorism and transnational organised criminal networks with strong ties to Venezuelan society”.